Save the Manatee Club offers other opportunities to manatee lovers, including manatee adoption and manatee gifts. 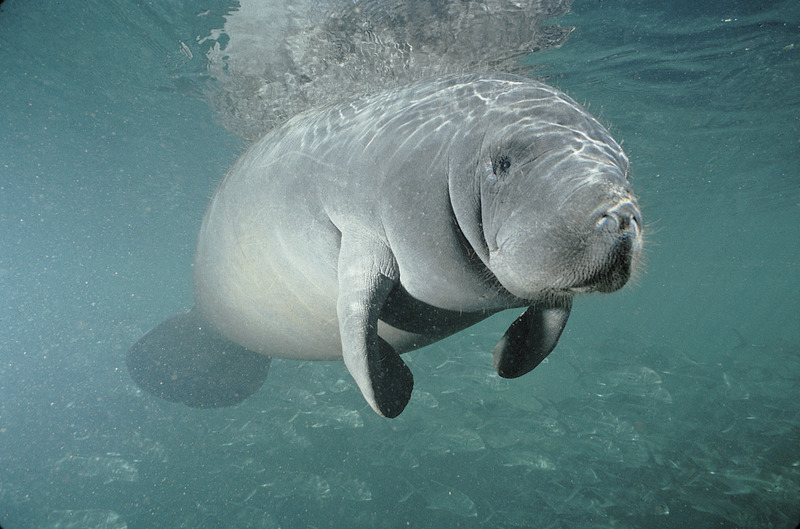 Among the various animal gifts I have given my grandchildren, one was a manatee to Brandon. The family loves going to visit Arial at Homosassa Springs. Barbara — Thank you so much for sharing the information about Three Sisters with your readers. We also appreciate the mention of the adoption and manatee gifts programs as ideas for holiday gifts. I can’t tell you how helpful it is to have people spread the word about manatees to their friends and families, and you have done it in such a nice way on your beautiful blog page. How timely that you post this. My daughter, Cheyanne (the zookeeper), will be participating in a manatee monitoring excursion in Crystal River next month. I will share this wonderful news with her. Thanks for the uplifting post. Please send in a report of Cheyanne’s experience with the manatee monitoring excursion. I am hopeful that we can give them more protection this year than in the past.